Played college basketball at UCLA (2001-05). On November'05 signed by Albuquerque Thunderbirds, NBDL. Played there also the 2006-07 season when he was called-up by Atlanta Hawks to a 10-day contract. Moved to Vietnam, signed by Saigon Heat, on October'14. 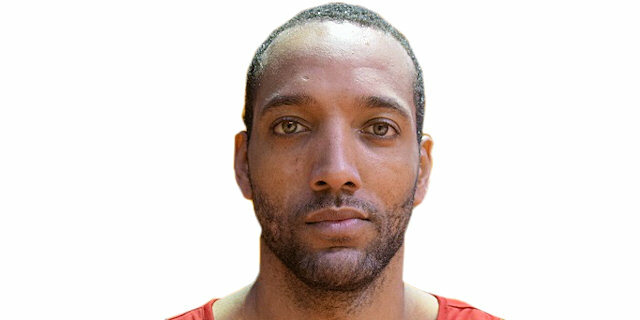 Moved to Israel for the 2014-15 season, signed by Hapoel Tel Aviv. Moved to Cyprus for the 2016-17 season, signed by AEK Larnaca. In November' 16 back to Israel, signed by Hapoel Jerusalem. Won the 2016 Cyprus Super Cup with AEK Larnaca.